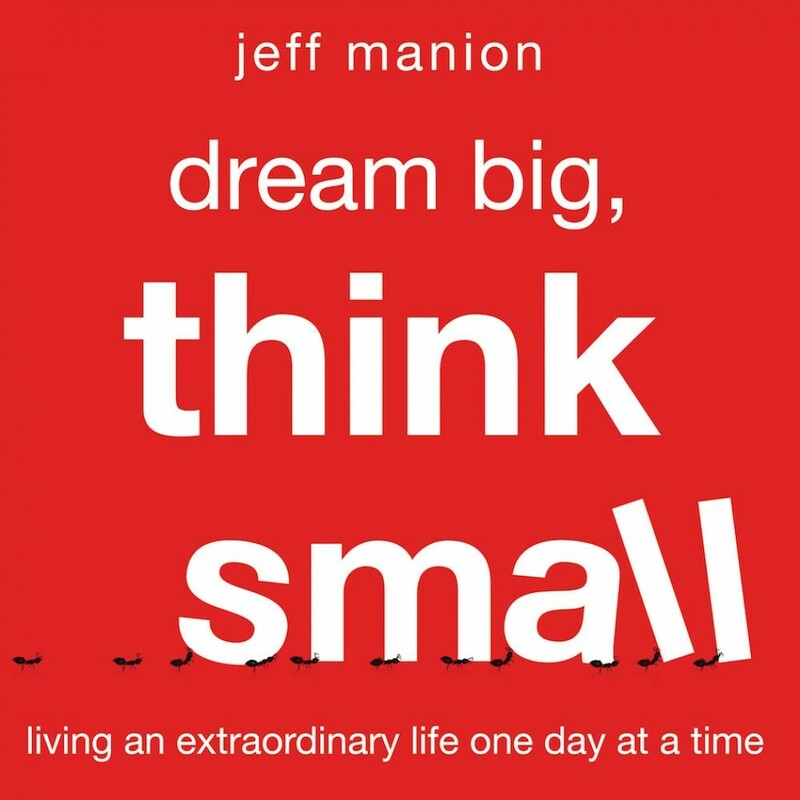 Dream Big, Think Small | Jeff Manion | Audiobook Download - Christian audiobooks. Try us free. Dream Big, Think Small, by Jeff Manion, provides a roadmap for making a true and lasting difference in your life and the lives of others. With strong, inspiring stories and simple, practical steps, Manion shows readers what thinking small can do to impact the world for years to come.